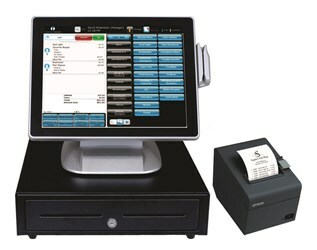 You don't have to be a retail IT VAR to see that restaurants go in and out of business all the time. Many smart VARs use this to their advantage. Such was the case with Gary Hayes, owner of GH Computer Enterprises, who was driving through a section of Chicago when he noticed a new “coming soon” sign on the door of a restaurant that recently went out of business. Hayes pulled over and dropped some of his marketing brochures and a business card inside the front door. A week later, he received a call from the restaurant's new owner. So, what was so compelling in the brochure? 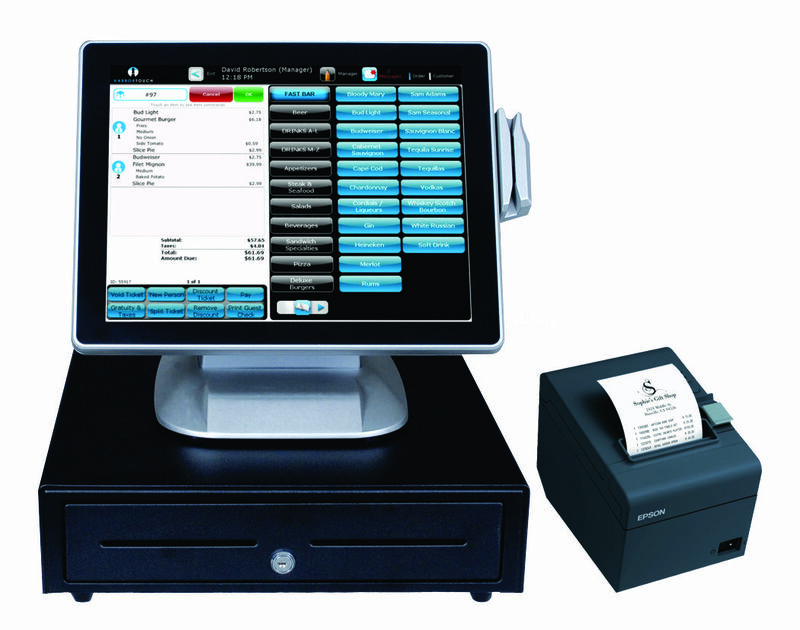 The brochure left in the front door contained information on a Harbortouch POS bundle and contained information on the reporting capabilities, on-site installation and tech support,and other benefits of the system.The brochure positions the POS system as free, but the customer has to pay a monthly tech support fee and process its credit cards through Harbortouch. Download the complete case study below to read more.